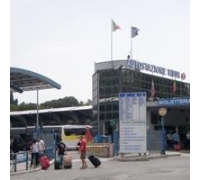 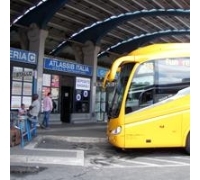 The bus station can be found on Via Tiburtina, approx. 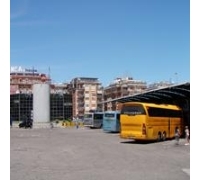 100 meters from Tiburtina metro station. 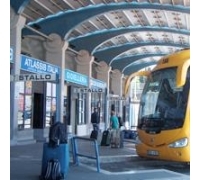 Departure is from platform 4.